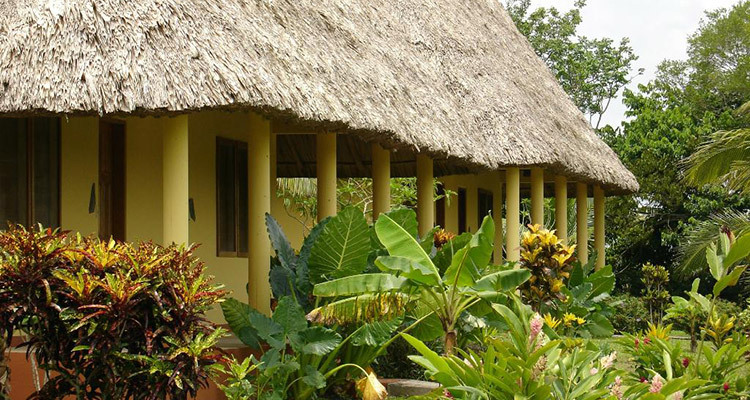 Love Birds and the quiet intimacy of the small, family-operated lodge in faraway remote places? 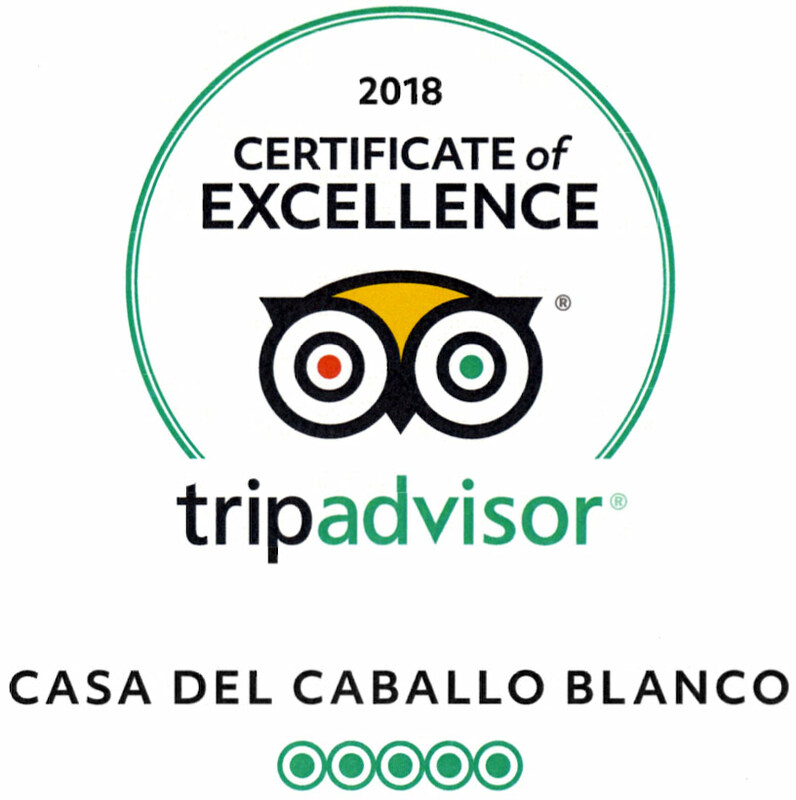 Your dream vaction is calling you to Casa del Caballo Blanco, where you are greeted by the hospitality of Western Belize, and the natural and cultural wonders of the Peten. 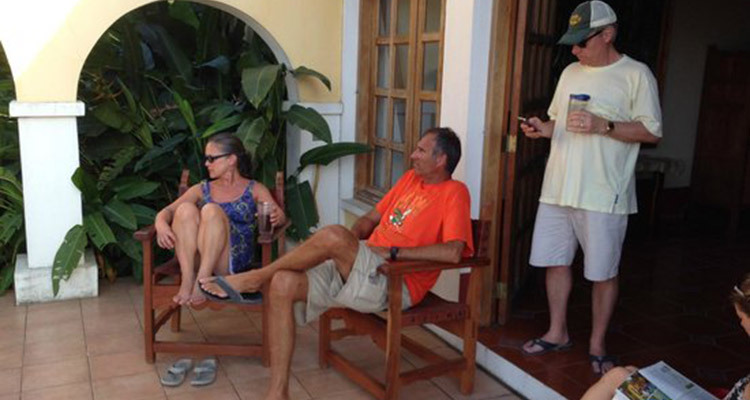 Enjoy the hacienda like atmosphere and serene setting of our accommodations. 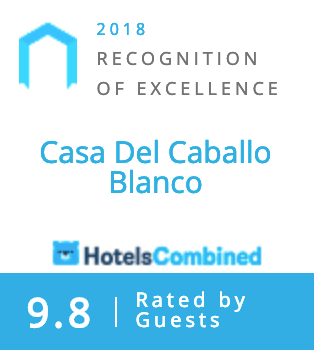 La Casa del Caballo Blanco is a family-owned eco-lodge situated on a 23 acre sanctuary in Cayo, Western Belize , Casa is located 1.3 miles west of San Ignacio town, on the hillsides forming the southern side of the Mopan River Valley. 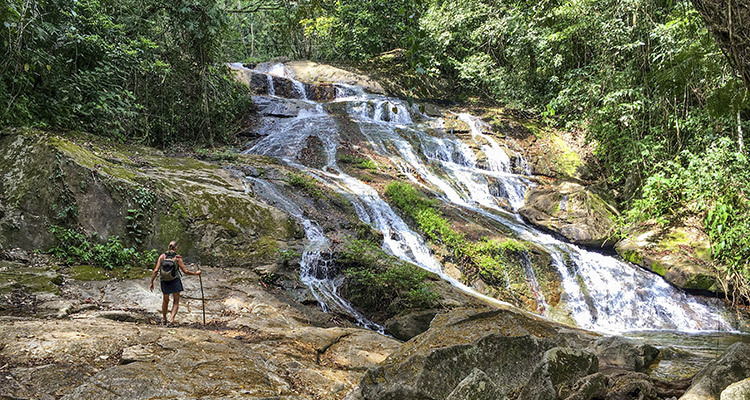 Please take a few moments and explore our lodging and accommodations, services, and opportunities for adventure tours in the pages that follow. 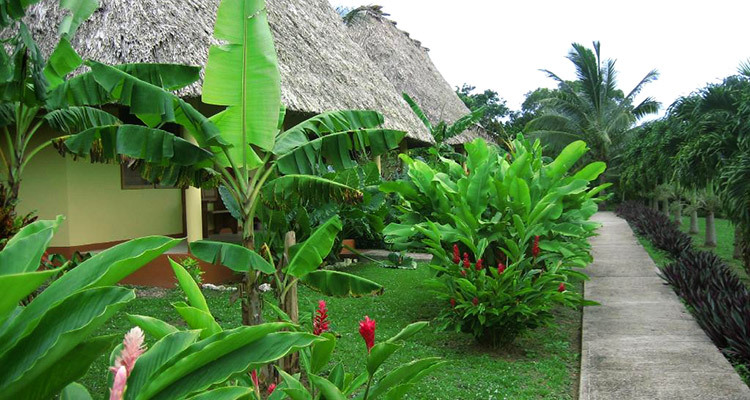 Casa has been certified by Green Deal of Alianza Verde as a sustainable tourism destination. 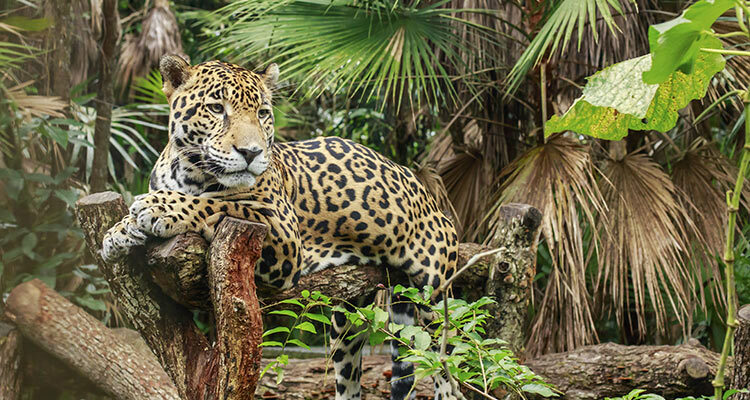 La Casa's Lodge and accommodations offer a quiet retreat in an inspiring location with easy access to the natural and cultural wonders of Belize. Prevailing breezes from the valley make this location cooler and less humid than the coastal plain. 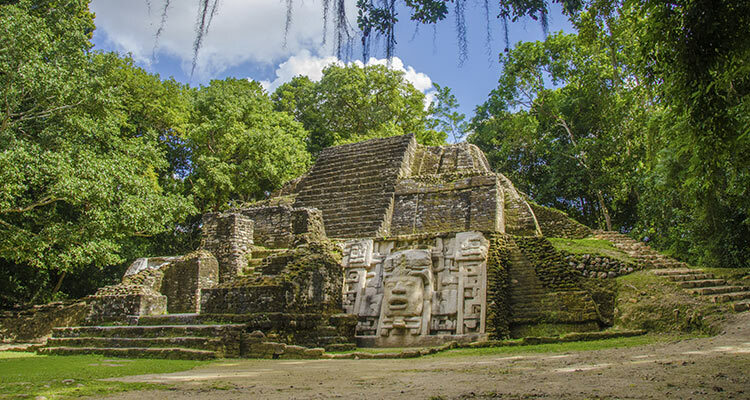 Following day-long adventure tours birding or visiting Mayan ruins, archaeology sites such as the Survivor series location of Yaxha-Topoxte in nearby Guatemala, or a trip through Xibalba, the underworld of the Mayan culture relax in the La Casa's dining room that specializes in ethnic foods that reflect the Mayan, Mestizo, and Creole heritage of Western Cayo and are the fabric of the Belizean culture.